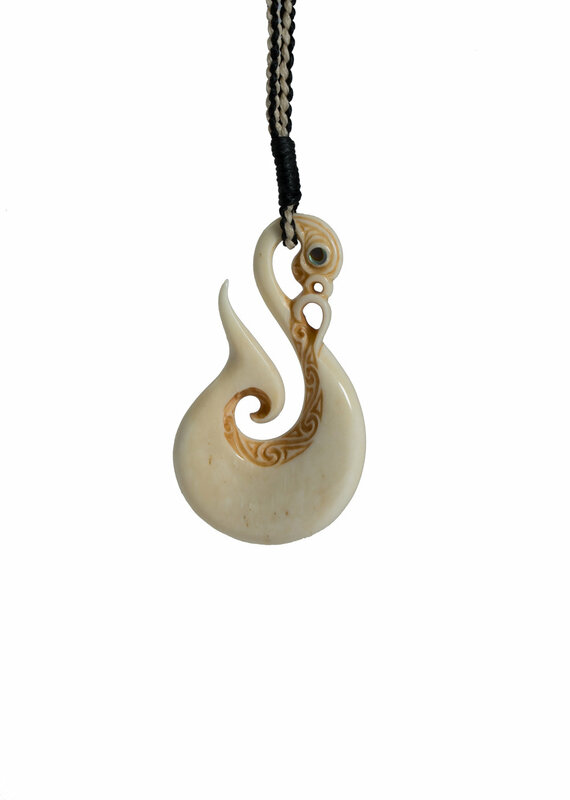 Additional to the basic meaning associated with this style of Matu, this Taonga contains a divine eye that represents omniscience, wisdom and the opening of our own 'third' eye. This is symbolic of ascertaining the deepest nature of our being and as a result, developing a peaceful mind. 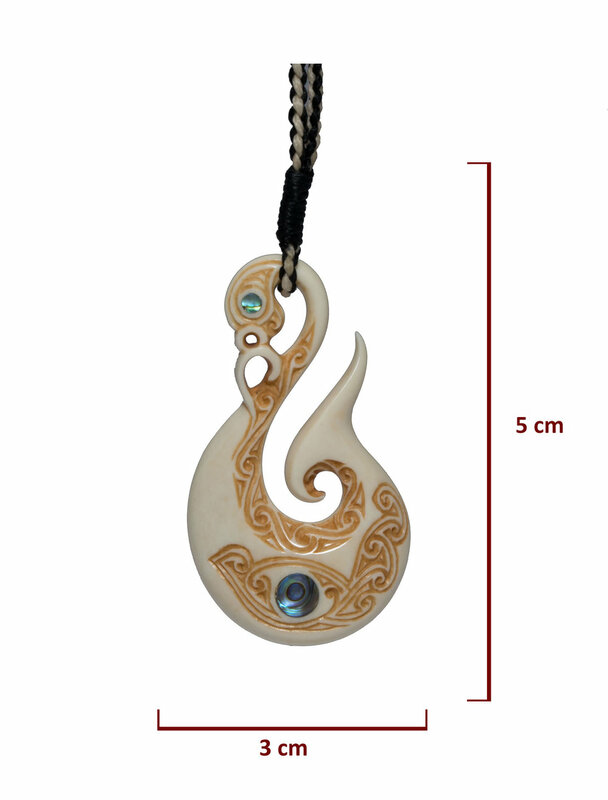 This piece is named ‘Kanohi Atua - Divine Eye’ and comes with an officially signed certificate of authenticity and has been registered with my database of work.